22.04.1968, v. Lupste, Makedonski Brod, Republic of Macedonia. 2008-2009 National security and defense academy in Sofia, R. Bulgaria Master’s degree in “Strategic leadership with defense and arm forces”. 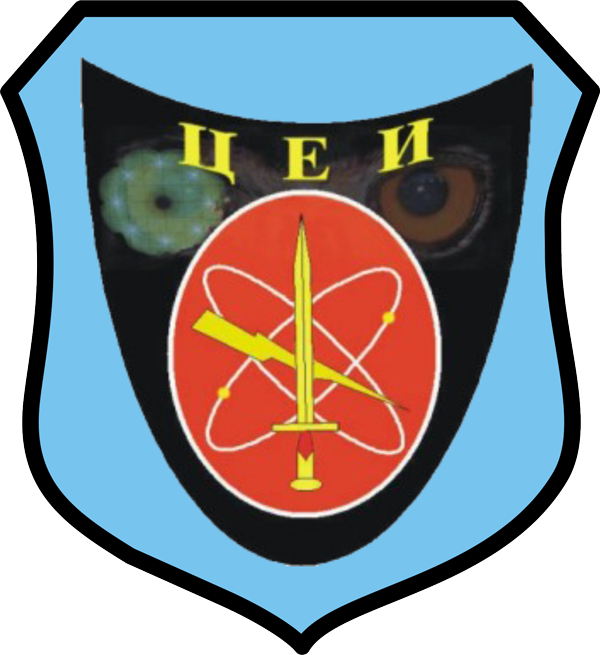 General Staff of ARM Director. 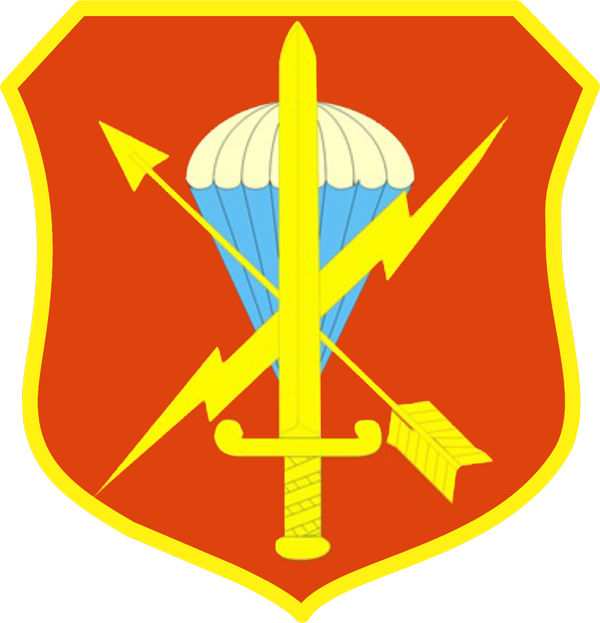 The Gold Badge of the Army for partnership, coordination and cooperation, 2018.